Garages are made for cars. Their concrete floors and automatic garage doors, make them the perfect place to park a motor vehicle. Despite that wonderful specificity, a garage usually ends up storing all kinds of things. There’s nothing wrong with using this handy space for extra storage, but there are certain things you shouldn’t keep in the garage. Most garages are subject to wide variations in temperature and humidity, making them unsuitable for delicate items. An insulated garage door can keep the temperature more constant, and a seal at the bottom of the door helps keep pests and water out. Still, most garages aren’t climate controlled. There are four types of things that don’t belong in a garage. If you’re using your garage as a dumping ground, you’ll have a lot of items that fall into number four in the above list. Once you toss, sell or donate the belongings you don’t want, you can use the space for something you actually value, such as practicing a hobby, parking a car or enjoying a bit of wiggle room. Hazardous materials: Old pesticides and leftover automotive fluids tend to collect in the garage. These should be disposed of properly once you no longer need them. Many chemicals are toxic. Don’t store them in the garage where they could leak. There are three transfers stations in Clark County that accept household hazards. Find the one nearest you by visiting the Clark County website. Propane tanks: Store tanks outside your home, on a flat surface away from ignition sources. Keeping propane tanks in the garage is a fire hazard. Important documents: Keep documents such as birth certificates and passports inside your home. They will be safest when stored in a fireproof box. Documents can mold and deteriorate if kept in a humid environment. Heirloom clothing: Delicate clothes can last for decades if properly stored. Protect them by keeping them in a dark, dry place. An acid-free storage box or a cedar chest helps keep insects and pests away. Paintings and photographs: Paintings and photographs should be stored in a dry place, not in the garage. Moisture and big fluctuations in temperature are bad for both types of art. Paintings may crack and photos may mold when stored improperly. Wine: Wine does best in dark conditions with a constant temperature and humidity. 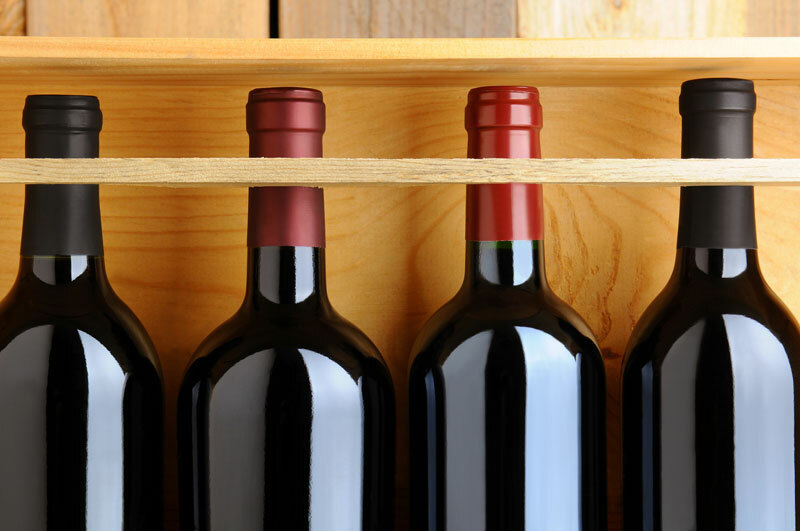 Even if you don’t consider yourself a serious oenophile, if you like to keep a bottle or two around, invest in a wine cabinet or refrigerator. Food: Heat and moisture cause food to go rancid. Keeping food in the garage is an open invitation for rodents and insects to come to dinner. If you buy food in bulk, store it in a dry, dark and cool place inside your home. No matter what you store in the garage, make sure it’s secure with a solid garage door. A well-maintained garage door helps keep undesirables away from your property. Contact Ponderosa Garage Doors for garage door repairs and installation in Vancouver, WA.